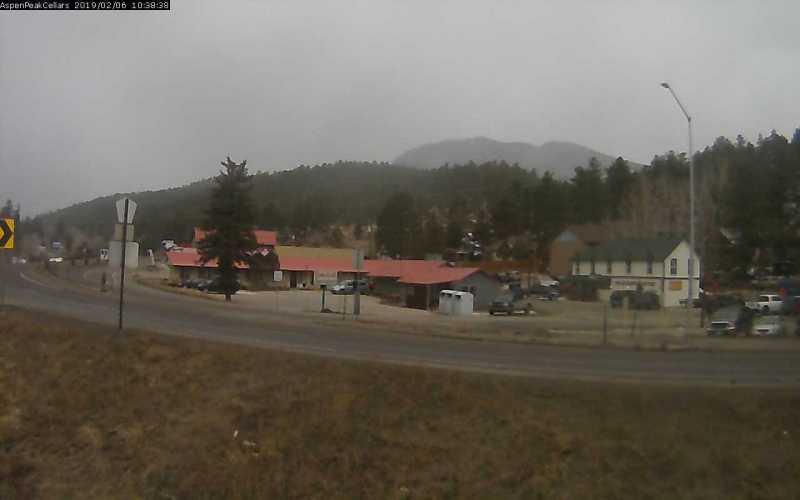 Heavy snow in the Park County area. 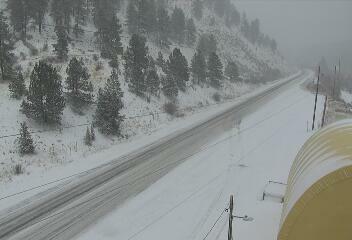 If driving on Highways 285, 9, or 24 today, please use extreme caution. Please slow down and increase your following distance. We want you to arrive safely. PLease buckle up!!! US 285 between Ridge Ln (MM 184 near Fairplay) and Wandcrest Av (1 mile south of Pine Junction). 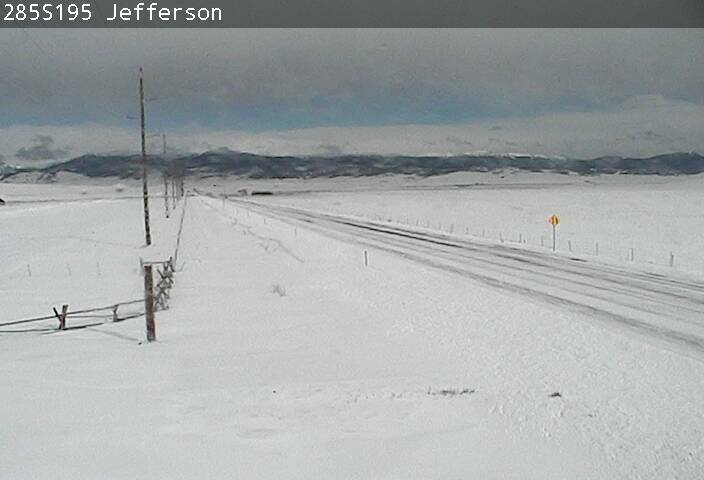 US 285 in both directions between Ridge Ln (MM 184 near Fairplay) and Wandcrest Av (1 mile south of Pine Junction). I-70 WB: Commercial vehicle chain law between MM 228 and MM 215. 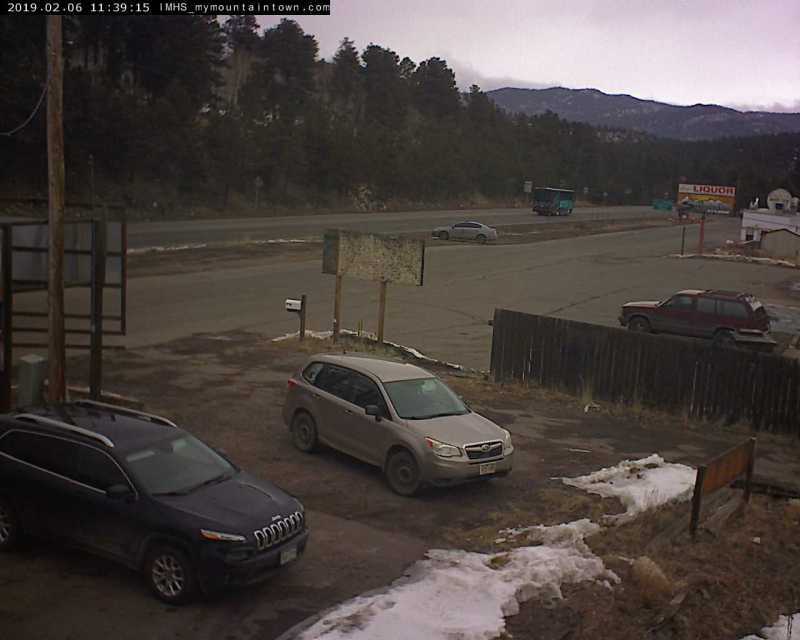 Last edit: 06 Feb 2019 10:49 by MountainTownAlerts. US 285 in both directions between MM 229 (Pine Junction) and MM 250 (near Lakewood). Passenger vehicles are required to have mud or snow tires or use chains or alternative traction devices or be a four wheel drive or all wheel drive vehicle. I-70 WB: Commercial vehicle chain law lifted between MM 228 and MM 215. 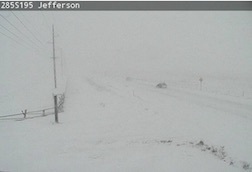 US 285 in both directions between Ridge Ln (near Fairplay) and Wandcrest Av (1 mile south of Pine Junction). Chain law lifted for all commercial vehicles. US 285 in both directions between MM 229 (Pine Junction) and MM 250 (near Lakewood). US 285 in both directions between MM 229 (Pine Junction) and MM 250 (near Lakewood). Chain law lifted for all commercial vehicles.